If you are like most people, your carpets and floors are dirty with stains, dirt and spills. Dazzle can do the work for you! If you're looking for amazing deals (25% off new customers), amazing results, on-time arrivals and professionalism, you've come to the right place. 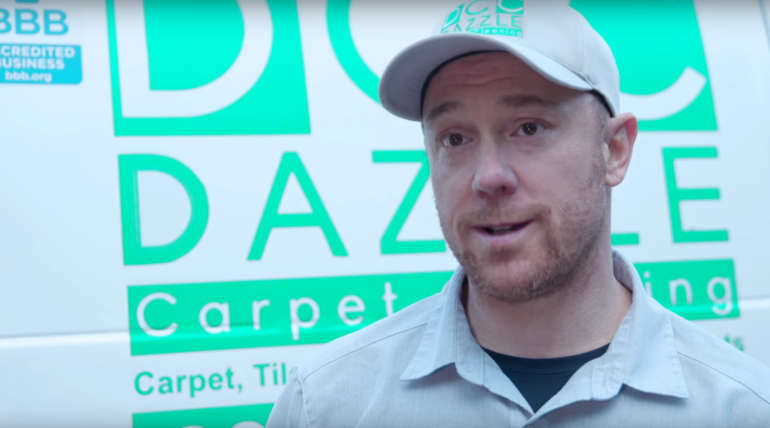 Hundreds of satisfied commercial and residential customers, just like you, from Burnaby, Brentwood, Deer Lake, Edmonds keep choosing Dazzle as their Burnaby carpet cleaners of choice. Dazzle cleans carpets, tile, upholstery, mattresses and chairs. 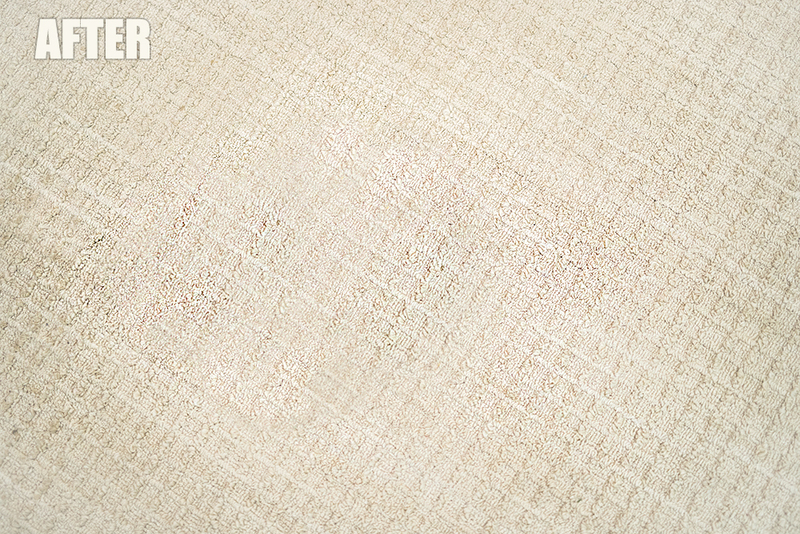 Taxes are included in all pricing and all customers receive a free stain removal gift. Give us a call today! We are Dazzle – Carpet Cleaning Burnaby. Certified by the Better Business Bureau and with hundreds of satisfied customers standing behind us, we are a Burnaby carpet cleaning company that provides residential and commercial cleaning to Burnaby and all of its landmarks! From Deer Lake to Burnaby Mountain, we have you covered. Utilizing our professional steam cleaning technology, we’re able to wow our clientele with our services and amazing customer service. We also clean tile and grout, mattresses, and even upholstery – everything that makes your home a home. We care about remaining transparent and honest, and we adhere to our morals and values in everything that we do. Dazzle CC believes in separating ourselves from the competition by changing the carpet cleaning Burnaby experience for the better. Our number one priority is the customer service experience. 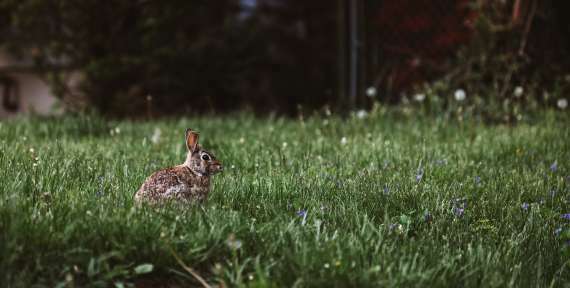 Utilizing pet-friendly and child-safe cleaning solutions, we can guarantee the safest and healthiest cleaning experience possible and at a fantastic cost. With nothing but five-star reviews and hundreds of glowing testimonials from our customers, Dazzle CC is proud to say that we stand by our work 100%. 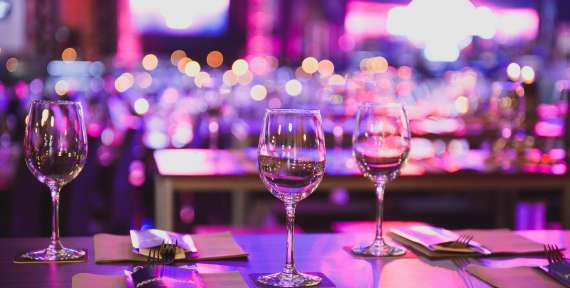 Our booking process is meant to be as simple and stress-free as possible because we don’t want our customers to have to fret even a little bit. Our prices are affordable and customization based on the scope of the job, and we even offer exclusive membership prices and discounted services to those who invest in our Ultra Value plan! Every job is sealed with our 100% satisfaction guarantee – if you aren’t happy with Dazzle CC’s work, then we’ll give your money back. It is important to us to meet our customers’ needs fully. By ensuring that our technicians take the time to do a full walk-through at the beginning of each job, we’re able to make note of any concerns or trouble areas while educating the customer about the nature of the job. We’ll do the same thing at the very end, going through the cleaning process so that you can feel reassured that everything is to your satisfaction. If you aren’t happy, we’ll do our best to make things right or give you your money back. All stains are treated properly with Dazzle CC’s house-made spot cleaner. This highly-concentrated solution is made with plant-based ingredients and is safe for everyone in your home – pets and children included. Every inch of the carpet is then sprayed with our pre-treatment solution, which is the agitated deeply into the carpets to ensure that every last bit of grime, dirt, and bacteria is thoroughly removed. It’s super important to use the right level of heat to maximize the effectiveness of our cleaning solutions. High heat also sanitizes and eradicates germs and bacteria, and combined with industry-leading rinse agents and extreme suction, your carpets will be left sparkling clean and safe and healthy for everyone in your home or business. It also ensures that your carpets are leveled at the right PH! At the end of each job, we make sure to do another complete walk-through to ensure your satisfaction while also educating you on how to maintain the cleanliness of your carpets! 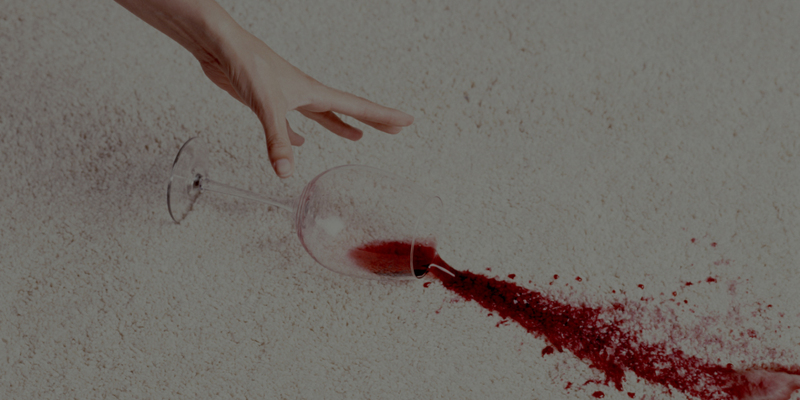 We can answer any questions that you have about stain removal or even guard treatments that can be placed on the carpets for further protection. This time is spent to guarantee our customer’s 100% satisfaction. Our guarantee: to offer the absolute best in service. If for some reason you aren’t 100% satisfied with any aspect of our work, we will stop at nothing to remedy things or give you your money back! Dazzle Carpet Cleaners hires only the most experienced and knowledgeable Burnaby carpet cleaning technicians. 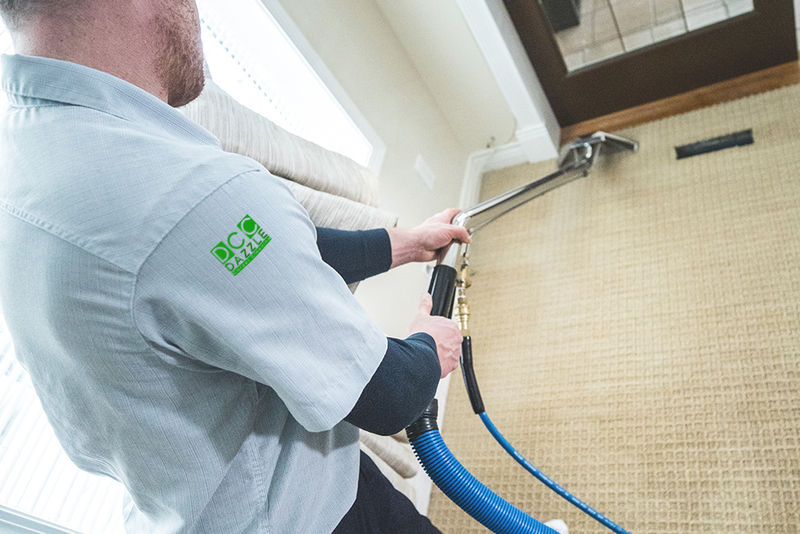 Combining them with the most cutting-edge cleaning technology available, we’re able to set the gold standard for carpet, upholstery, and even tile and grout cleaning in the industry! 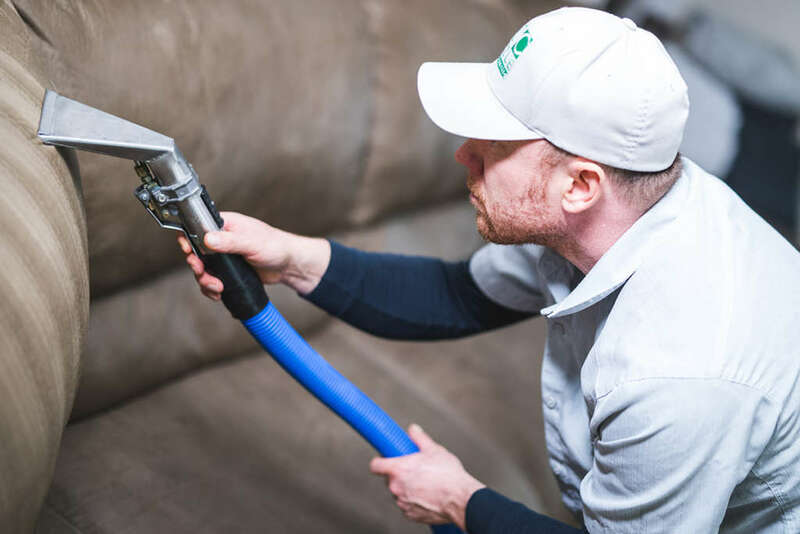 With the use of our premier truck-mounted AND portable hot water extraction cleaning equipment, we’re able to clean your carpets and help them STAY clean for longer. We are efficient – we are the best carpet cleaning Burnaby company available. Our truck-mounted extraction system is the most recommended by all major carpet manufacturers due to its high effectiveness. The high heat is what loosens the deepest and most settled in grime at the bottom of your carpets, and it eradicates any and all traces of bacteria while also being non-toxic and eco-friendly! Dazzle CC takes great care to protect your walls and furniture with special pads and corner guards that’ll ensure nothing on your property is put at risk during your appointment with us. Play it safe by choosing Dazzle CC – the best carpet cleaning Burnaby service whose techniques are recommended in almost all carpet care warranty agreements! Keep reading to learn more about our post-extraction drying methods. With Dazzle Carpet Cleaning Burnaby, we use steam cleaning to provide you with the fastest drying time possible. 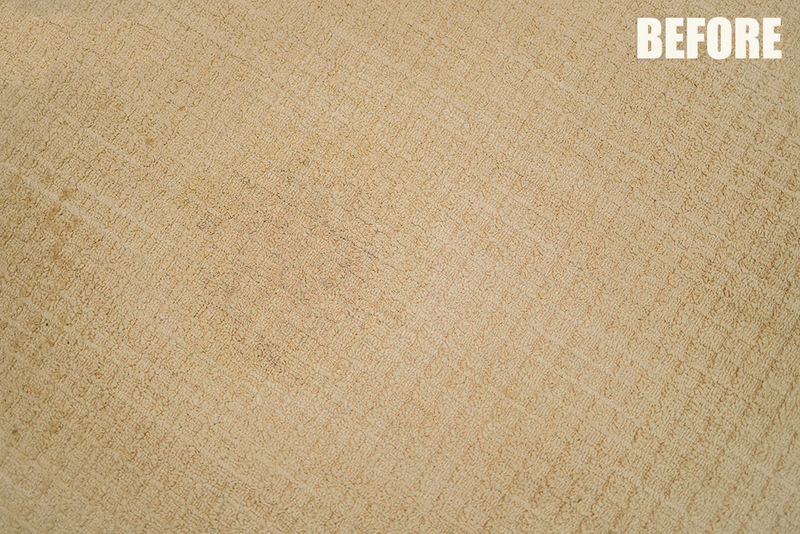 We don’t want your carpets to be soaking wet – this is what provides a breeding ground for bacteria. Using the proper ratio of PSI, deep raking, and high heat rinsing, we can remove soil and contaminants in a way that will allow the carpets to dry fully between three to six hours. 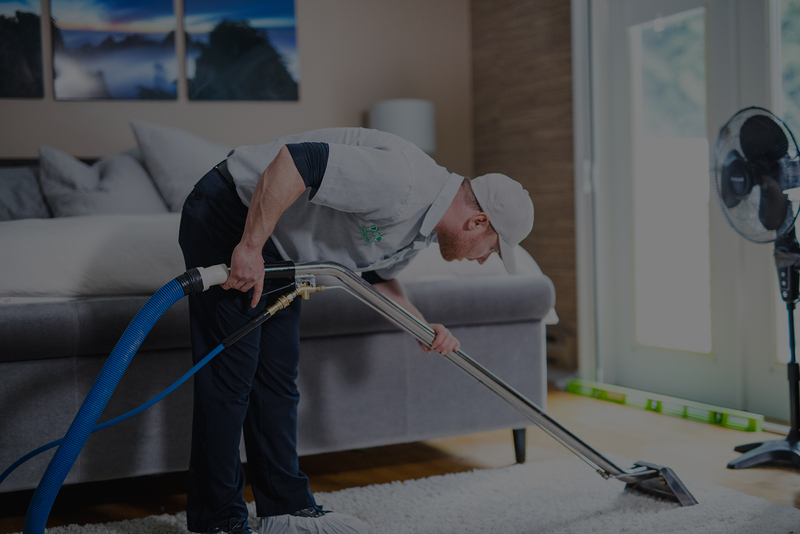 Dazzle Carpet Cleaning Burnaby combines high-heat extraction and eco-friendly solutions to ensure that your carpets are left clean, dazzled, and sanitized from top to bottom. To maximize the effectiveness of your carpet cleaning appointment with Dazzle CC, we recommend vacuuming prior to our arrival to ensure that we can get right to the root of your carpets. If you don’t have a vacuum, we can provide this service for you at an additional cost. 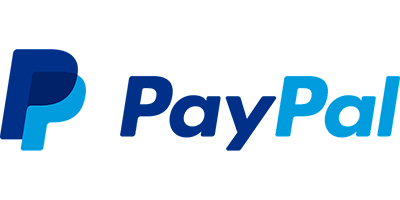 We charge per area – for example, a living room, a bedroom, a hallway, or a den. 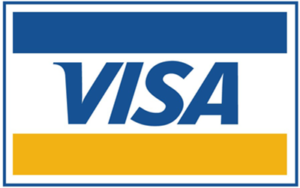 This keeps pricing as affordable and easy to understand as possible! We offer affordable pricing options for all jobs. 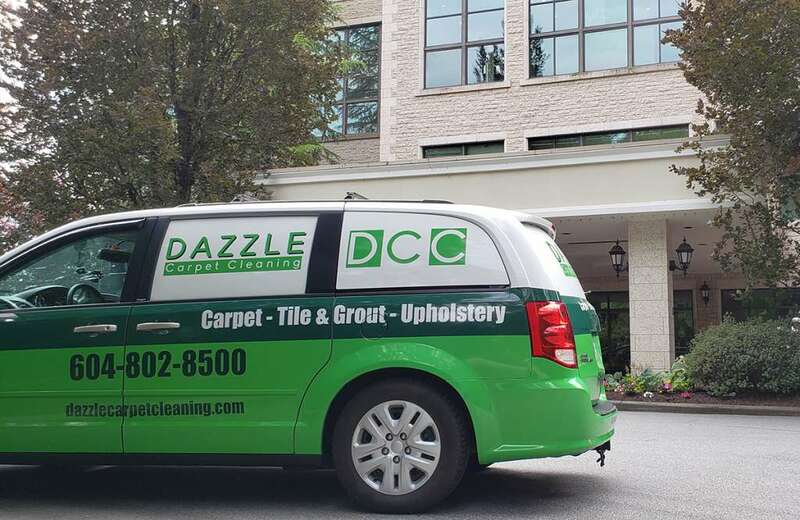 On average, Dazzle CC takes 25 minutes per area to clean carpets. 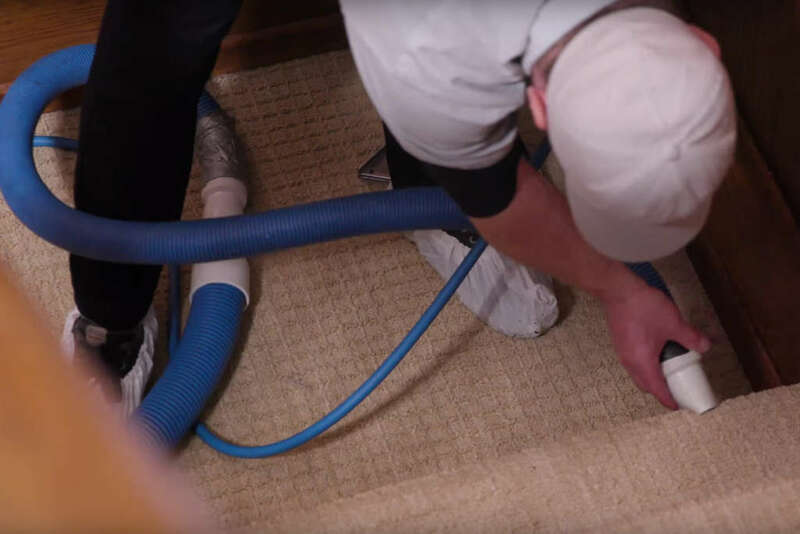 This time can vary depending on the scope of the job, the soil level in the carpets, and the number of stains needing to be treated, as well as any set up time prior to the cleaning.